Our recent article looked at French succession law and the new EU succession regulation. It touched briefly on French succession tax so this month we follow up with a closer look at this tax and how it affects everyone living in or owning property in France. Like UK inheritance tax, French succession tax is a tax on gifts and inheritances but there are differences, so it is important to spend a little time understanding it if you are moving to France or buying property there. French succession tax always applies to French real estate, regardless of whether you or the recipient is resident there. It is also payable on your worldwide assets if you are resident in France at the date of your gift or death. If you are UK domiciled, as well as paying French succession tax on your French property, that property will form part of your estate for UK inheritance tax purposes – but your heirs will be entitled to a credit for the French tax to avoid double taxation. The new EU succession law, ‘Brussels IV’, which allows you to choose which country’s laws apply, does not cover taxation – you cannot choose UK inheritance tax instead of French succession tax. Having said that, you do need to be aware of any potential tax consequences of choosing UK law instead of French law, and of using UK law to leave assets to distant or non-relatives. 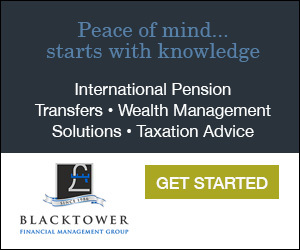 As in the UK, the ownership of an asset cannot be transferred until the tax is paid. 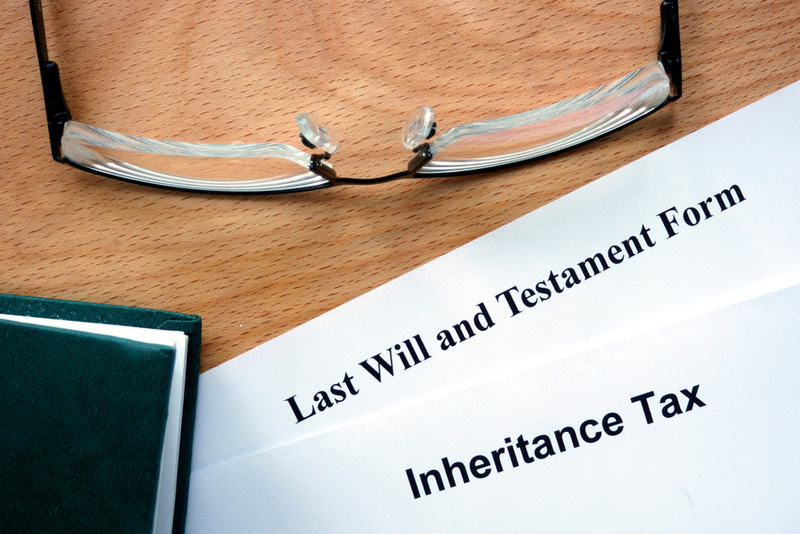 As you cannot sell the asset to pay the tax, problems can arise for beneficiaries in France, where tax must, generally, be paid within six months of the death. Also, if French residents die owning UK assets, UK inheritance tax might be due on them as well as French succession tax. There is a double tax treaty specifically covering taxes on death (this does not cover lifetime gifts), but situations can arise where tax is due in both countries, on different events. In this case, there can be no offset of tax paid in one country against the tax due in the other and you will have to pay both. French succession tax is calculated on, and paid by, each individual who receives the assets, whether by way of lifetime gift or as a bequest (unlike the UK, where the estate pays the tax, unless specifically provided for in the Will). Transfers between spouses and PACS (civil) partners on death are tax free, but lifetime gifts are not. For everyone else, the tax rates and allowances vary according to their relationship to you in terms of blood line and marriage. The more distant the relative, the higher the tax rate. Tax rates for children (including adopted but not step-children) and other relatives in the direct line start at 5% for inheritances under €8,072 and rise in stages to 45% for inheritances over €1,805,677. The same rates apply to spouses or PACS partners in the case of gifts. Under the current rules, your children will each receive a tax-free allowance of €100,000 per parent. There is also an exemption for outright cash gifts of up to €31,865 per recipient where the gift is made to a child, grandchild or, if there is no direct line descendant, niece or nephew (a child of the donor’s sibling – not of the donor’s spouse’s sibling). If you make a lifetime gift to your spouse, they receive an allowance of €80,724. The value of your main home can be reduced by 20% for succession tax purposes, but only if it is occupied as a main home by your surviving spouse/partner or by one of your children. If you leave assets to a brother or sister, they will pay succession tax at either 35% or 45%, depending on the amount. Their tax-free allowance is just €15,932. However, if a sibling has been living with you for the past five years or is either over 50 or unable to work because of a disability, they benefit from the same rules as spouses. Relatives to the fourth degree pay tax at 55%, with nephews and nieces receiving a €7,967 allowance. Everyone else will lose 60% of their inheritance to tax, and their tax-free exemption is just €1,594. Also, unmarried partners who have not entered into a PACS arrangement, as well as step-children and god-children, are classed as non-relatives. Rates between grandchildren/grandparents are the same as for parents/children but the allowance is limited to €31,865, and only applies to lifetime gifts. The outright cash gifts exemption of up to €31,865 per recipient also applies to lifetime gifts to grandchildren. There are certain rules governing bequests to grandchildren and the potential tax exemptions – such as the age of donor and recipient, and whether or not the children or parents are still alive – and they can be quite complicated. If you are considering making a bequest to a grandchild, it is best to seek advice from someone with knowledge in this area. Indeed, if you are planning to leave the UK to live in France, it is an ideal time to look at your overall assets and investments and consider alternative arrangements that are tax efficient in France. There are measures you may be able to take to avoid both French succession law and minimise French succession tax (if not it avoid completely). Ideally you should start planning early, even before you actually buy a property, to ensure you do not miss out on any opportunities to save tax. Seek specialist advice so that more of your money will go to your benefactors and less to the governments of either France or the UK.